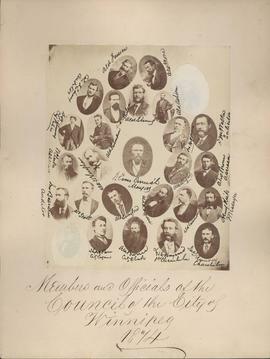 Photograph shows Dr. W. J. Neilson, appointed as Medical Health Officer on June 16, 1884. Date of photograph is probable, [1884? ].